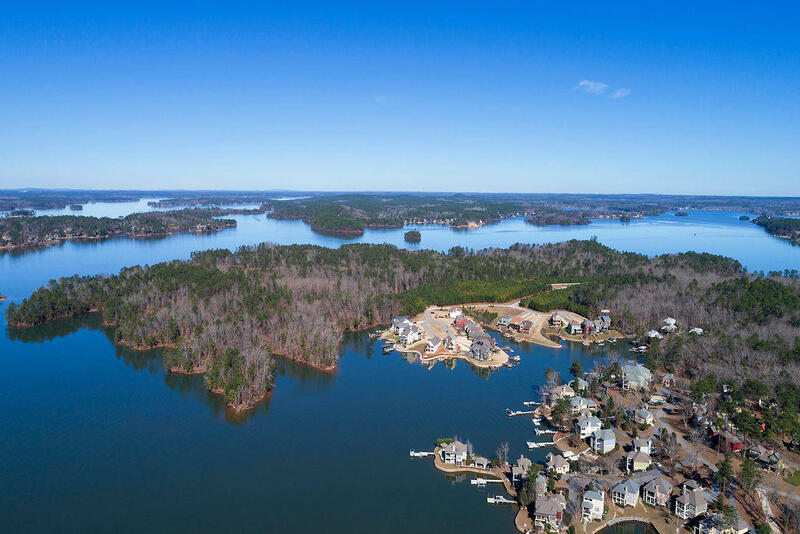 312 Karis Dr, Dadeville, AL 36853 - Lake Martin Real Estate Properties Lake Martin Properties for Sale CENTURY 21 Lake Area Realty, Inc.
New construction on this POINT LOT at the center of Lake Martin has the most amazing views! Designed with plenty of windows that will make you feel as if you are sitting on the lake. 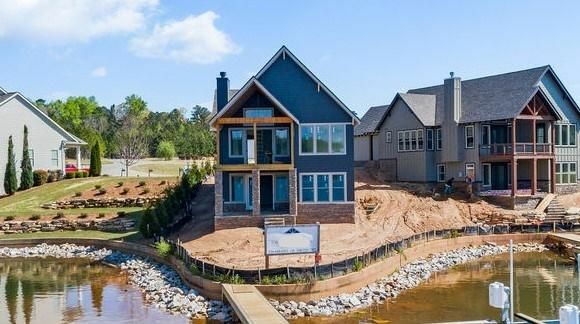 Escape to this craftsman style home featuring 2 master suites on the main, 2 living areas, 2 kitchens, 2 covered porches, 2 car garage, and a private dock with boat lift. Wood and stone accents, hardwood floors, custom cabinetry, and granite counter tops makes this a MUST SEE property! Scheduled completion in May. 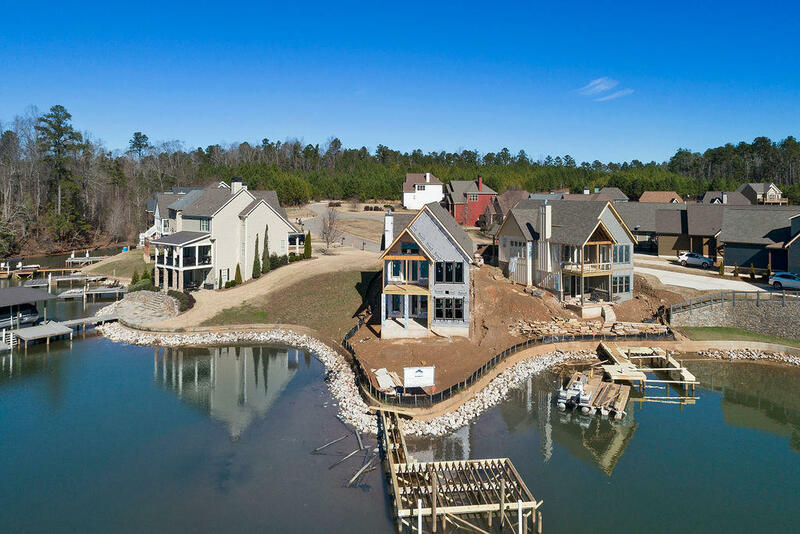 **Click on PHOTOS and then click on VIRTUAL TOUR to view a video of this development! Lot Remarks: Level point lot! Directions: From Hwy 50, take Overlook Road. Turn onto McCarthy, take left onto Old Tree and left on Christie's Pkwy. Take right onto Karis Drive.